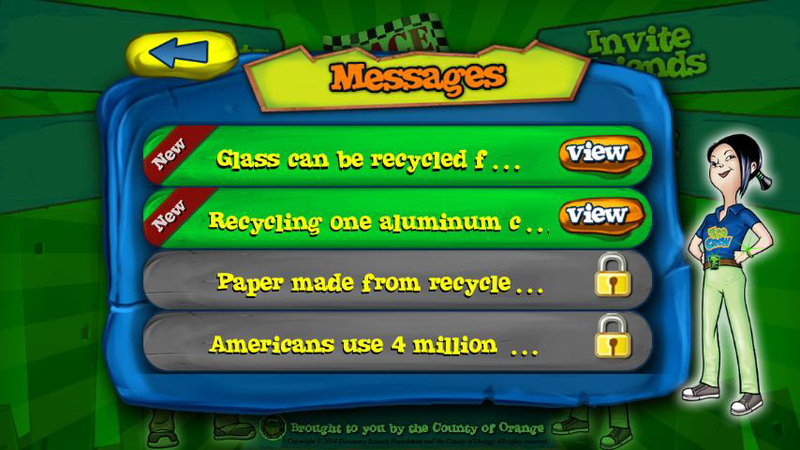 Green superheroes wanted! 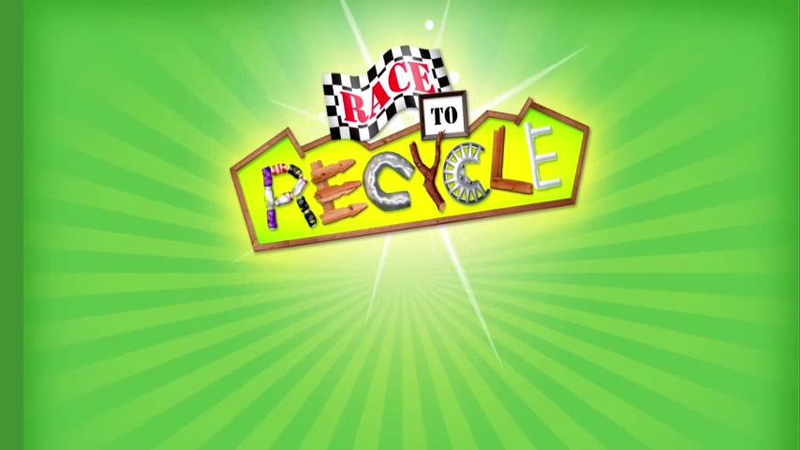 The future of our planet is in your hands as you race against the clock in this recycling challenge. 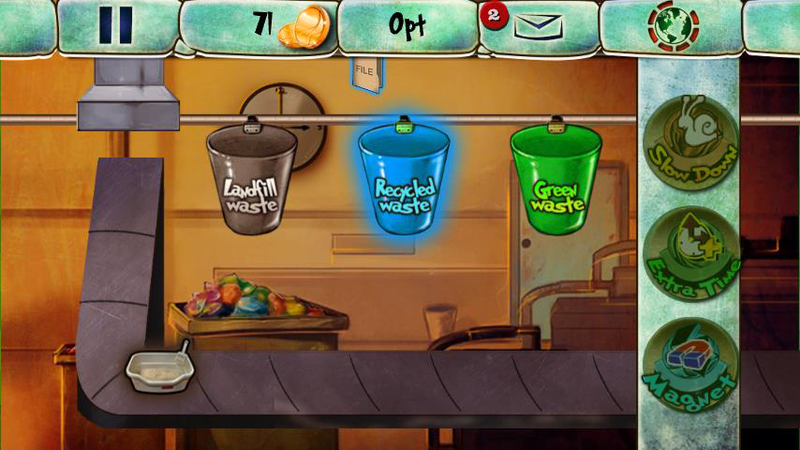 Test your recycling skills as materials roll down the conveyor belt; learn to sort through Landfill waste, Recyclable materials and Green waste. 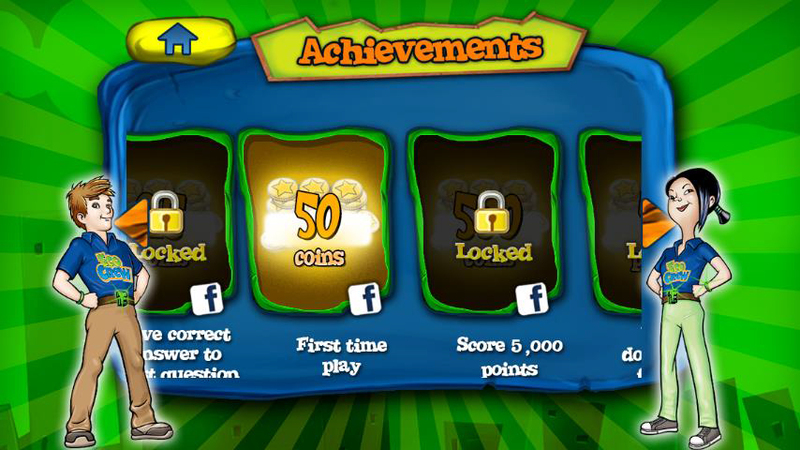 Aim for the correct bin by swiping the item correctly and begin unlocking levels! The better you get, the faster you have to move.